Purpose: To progress in the identification of the characteristics of the engineering consulting firms sector that influence the internationalization as well as profiling the decisions that shape their internationalisation strategy. Design/methodology: The applied methodology combines both the review of the academic literature and practical perspective based on a case study. The main source of data comes from a number of semi-structured interviews. In order to allow for the triangulation of data, additional data from the review of the documentation of the enterprise as well as from professional published reports on the sector was collected. Contributions and results: Three distinctive features of the engineering consulting firms and on the way they condition their internationalisation strategy were identified. The case analysis has allowed highlighting elements of the organizational, human and relational assets underpinning the internationalisation strategy f these companies. Research limitations/implications: The mains limitations of this research are related to the study of only one case for the qualitative method. For that reason, the results are not generalizable. Practical implications: The results could help engineering consulting firms in defining their internationalisation strategy. 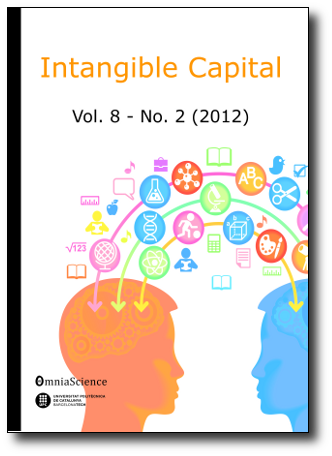 Originality/value: This article contributes to the literature on the internationalisation of the services sector by filling the gap in the concrete issues of the internationalisation of engineering consulting firms.